Stephen Poloz says attempts by countries throughout history to shield their industries and workers from foreign competition have been counterproductive. OTTAWA -- The head of the Bank of Canada says a broad-based hike in American tariffs would lower U.S. economic output after about five years, whether or not other countries retaliate with their own protectionist measures. 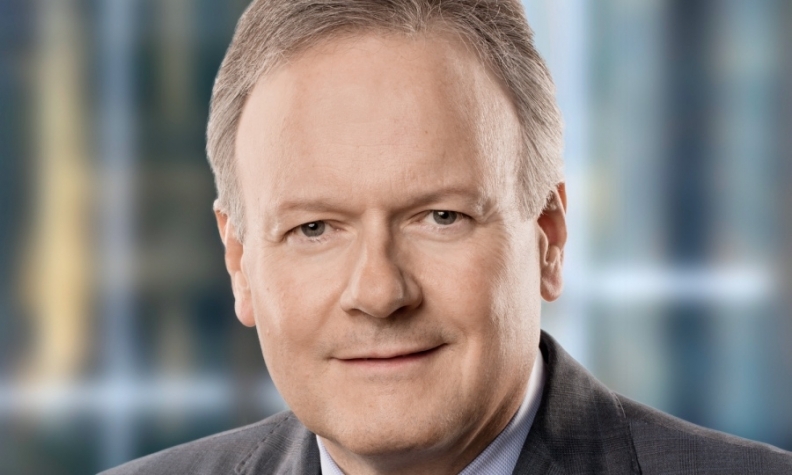 In a Mexico City speech Thursday, central bank governor Stephen Poloz said attempts by countries throughout history to shield their industries and workers from foreign competition have been counterproductive. "We know that with protectionism everybody loses eventually, including the country that puts the policies in place," Poloz said in his address to the Canadian chamber of commerce in Mexico and the Club de Industriales. Poloz said it's important for policy-makers, as well as business and labour leaders, in Canada and Mexico to remind their countries' biggest trading partner how important open trade is for all of North America. "It is hard to imagine how interfering with open trade or implementing other protectionist policies would benefit these people and their families," Poloz said. "It would be helpful to hear many more examples from other industries." Poloz's remarks came as Canadian and Mexican companies face significant unknowns over their economic relationships with the United States amid talk in Washington of fresh protectionist policies, including border tariffs. Last month, U.S. President Donald Trump slapped retroactive duties on softwood lumber averaging 20 per cent. Canada and Mexico must also deal with additional risks when they engage with the U.S. on NAFTA's renegotiation, which is expected to begin later this year. Poloz proposed a remedy for the "common challenge" facing the two countries: They should each work to broaden their access to markets beyond the continent. "The antidote to uncertainty is certainty," said Poloz. "Clearly, this uncertainty is a significant issue for both Canada and for Mexico. Both of our countries' trade is dominated by the United States." Regardless of the challenges that may surface in the United States, he argued there are plenty of ways Canada and Mexico can boost their economic growth by deepening their efforts on international trade. To help make his point, Poloz highlighted numbers that show just how dependent Canada and Mexico are on the "economic powerhouse next door." Last year, 75 per cent of Canada's goods exports were shipped to the United States, while 81 per cent of Mexico's went north of its border, he noted. At the same time, the biggest shares of Canada and Mexico's imports came from the United States. Poloz added that Canada would only have free access to about six per cent of the world economy if it no longer conducted trade with the United States. The good news for Canada, he said, is that it is about to get a lift from its soon-to-be-ratified trade agreement with the European Union.